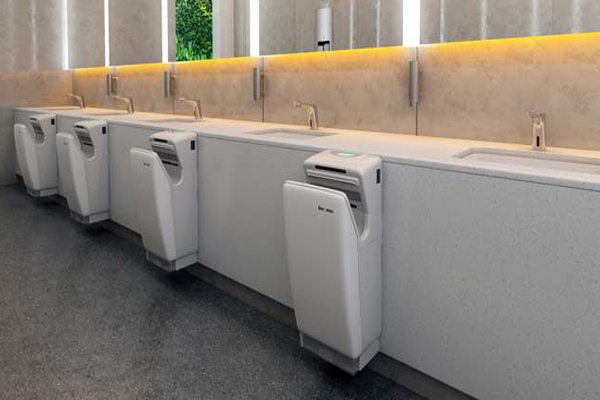 Euronics “World Leaders in Washroom Automation Products” acknowledged for its High Quality, Innovative Designs & after Sale Service. 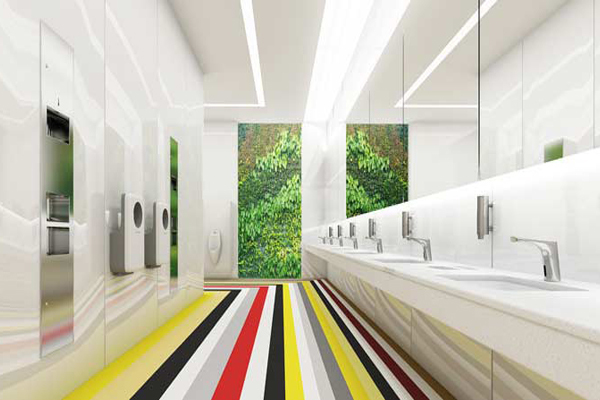 Euronics Design, Quality & Service are trusted by Top-Shopping Malls, Airport, 5 Star Hotel, Restaurants, Schools & Hospitals, and also approved with almost all top Architects & Interior Contractors. 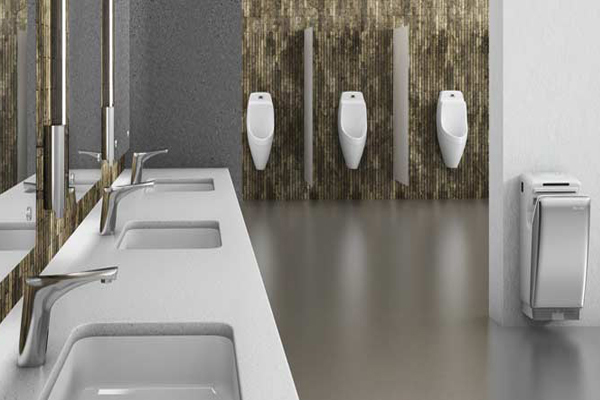 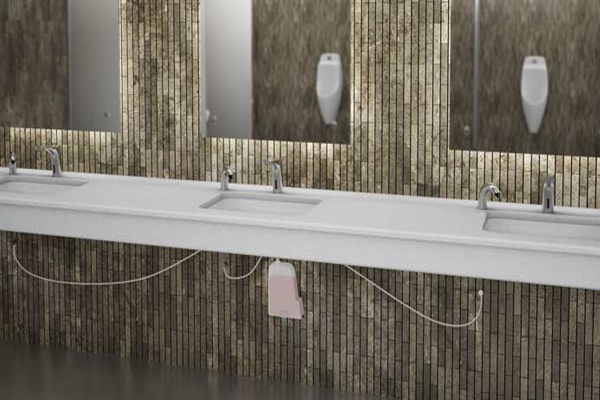 Euronics Washrooms Offers unrivalled Standards of Service based on a total commitment to customer satisfaction.